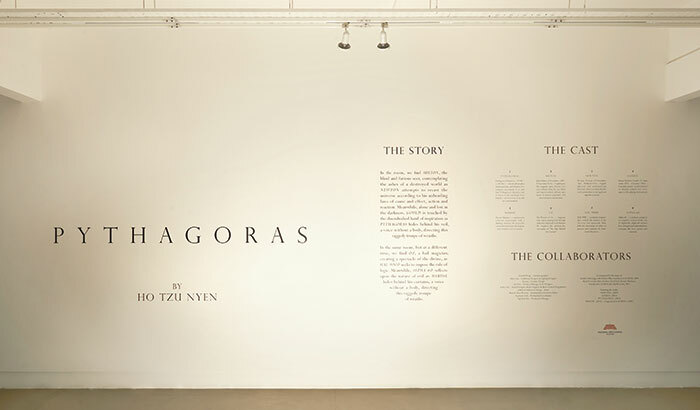 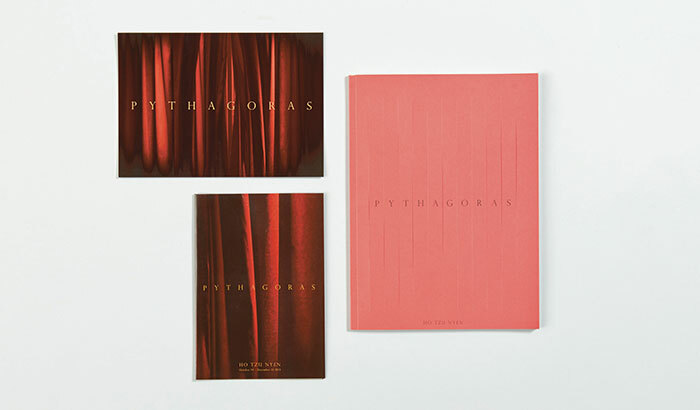 Pythagoras, a film installation by local artist Ho Tzu Nyen, uses layers of curtains to inject an element of secrecy and mystery. 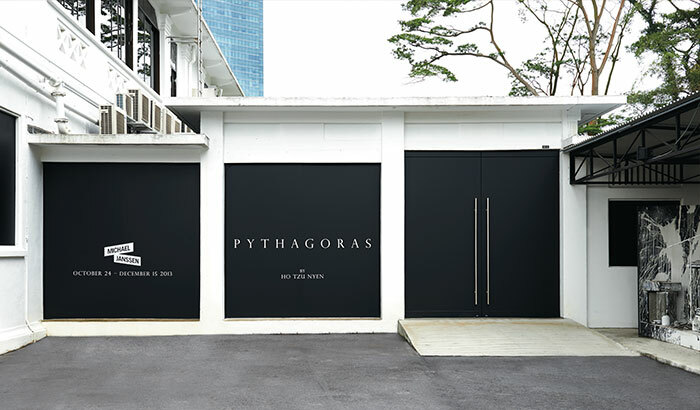 The thought process behind the film draws inspiration from mathematician Pythagoras whose theoretical teachings are transmitted through a veil, leaving students to guess the face of their mentor. 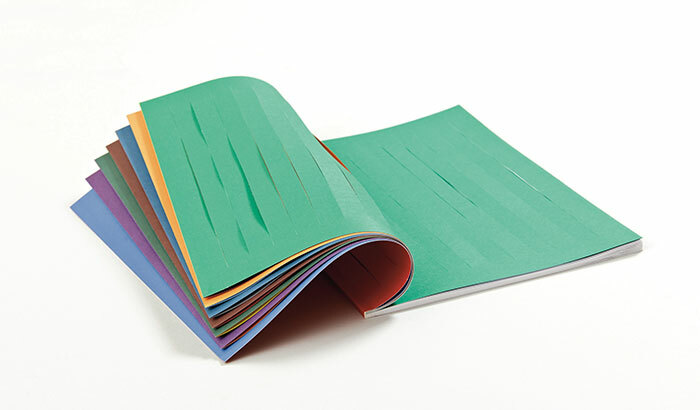 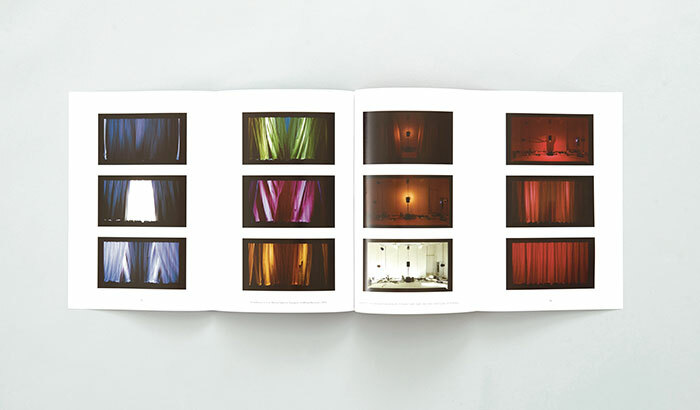 Similarly, we designed the catalogue emulating an air of mystery with gatefold pages neatly tucking away the catalogue’s copy, while introductory pages are displayed in an array of colours, with pages sliced through, creating a sound similar to curtains drawing while the pages are being flipped.